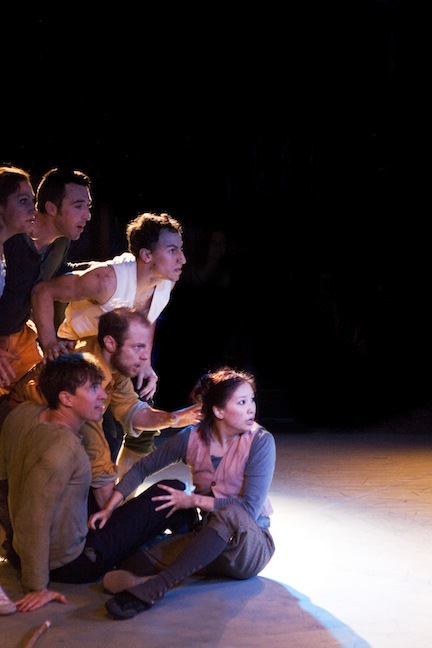 Rime is a new circus show based on Samuel Taylor Coleridge’s epic poem The Rime of the Ancient Mariner, with thrilling acrobatics, song and story. 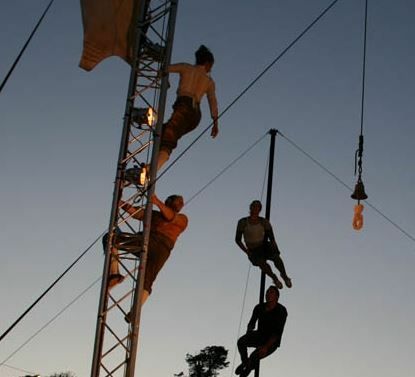 The performers combine high level original circus skills with theatre and dance. 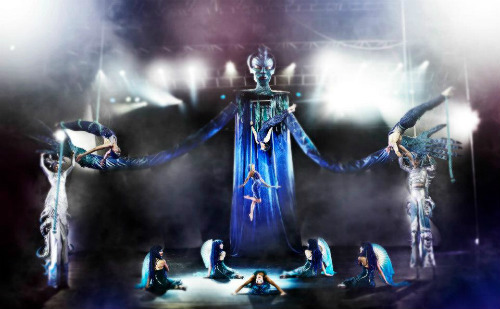 These corporate entertainers specialise in partner and group acrobatics and human towers, Chinese pole, aerial silks, aerial rope and combine those skills to tell beautiful haunting tales. 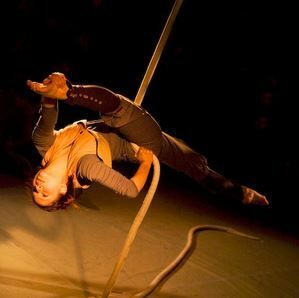 This circus company work with some of the freshest circus talent in Europe, who can bring emotional content, individuality and true artistry to their skills. 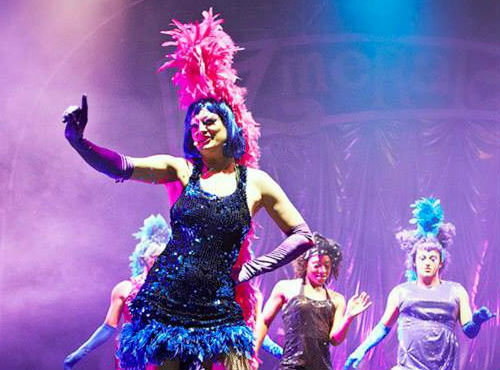 These amazing performances are perfect for large corporate events, conferences and festivals. The length of each act is different and can be suited to the client’s specification. It’s not often that your breath is literally taken away by a performance. But that was my experience of Rime. 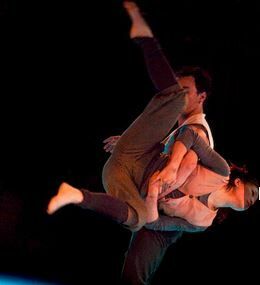 I found myself, more than once, gasping at the sense-defying acrobatics as they told the tale of The Rime of the Ancient Mariner through a mixture of dance, words, song and movement. There is something unexpectedly profound about watching a person and a piece of rope combine to create the unimaginable. This production was, as a physical spectacle, thrilling. But it was deeply emotional too. 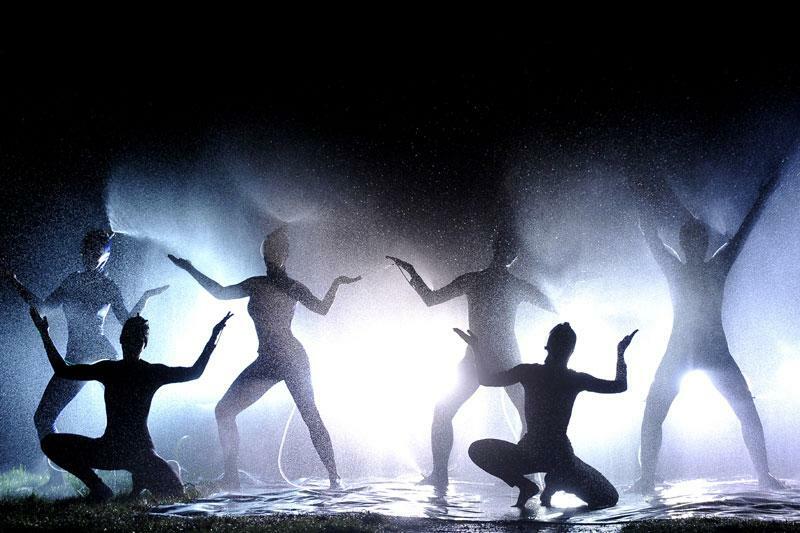 The passages of individualism were joined together by sensitively and sometimes electrically choreographed group dances and the lyrical synchronisation of sound and movement. …unadulteratedly powerful. It seems that Square Peg certainly converted several audience members to the cause of circus theatre. It sparked questions, in all honesty why do we sometimes feel like circuses are for children? The physical skills on display are outstanding and in the right place these skills can bring words to life in challenging and unique ways. Rime was an evening that somehow made the images in an already memorable story, absolutely unforgettable. We aim to bring high quality experiences to our audiences and Square Peg did just that. (…) Sunday’s two performances were terrific; the slightly unsettled weather added to the atmosphere and it was great to see the sails blow in the wind and to have the sun appear at great moments in the piece! The company was a delight to have with us, and I really hope that we will have the opportunity to work together on another occasion. Wishing you a successful remainder of the tour, but in the meantime, thank you once again for helping make our festival so memorable. 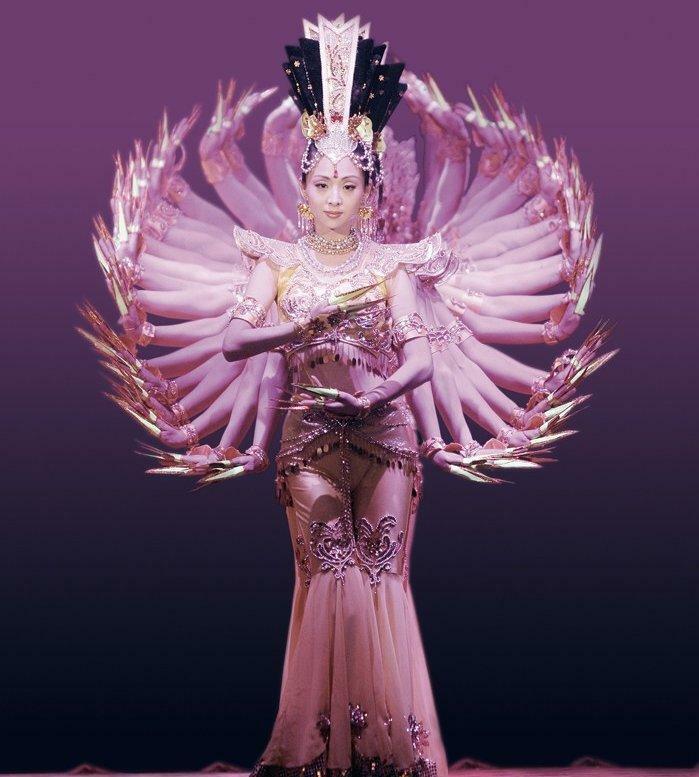 Chinese Hand Dancers | China & Int.